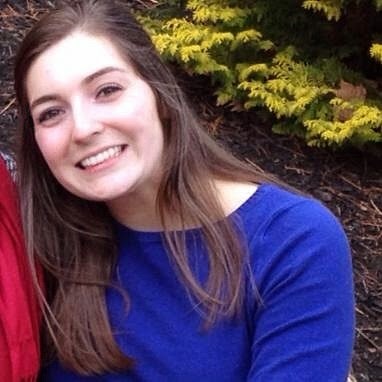 Hi, friends! It's been a while, I know. The beginning of the school year is always a busy time in our house. 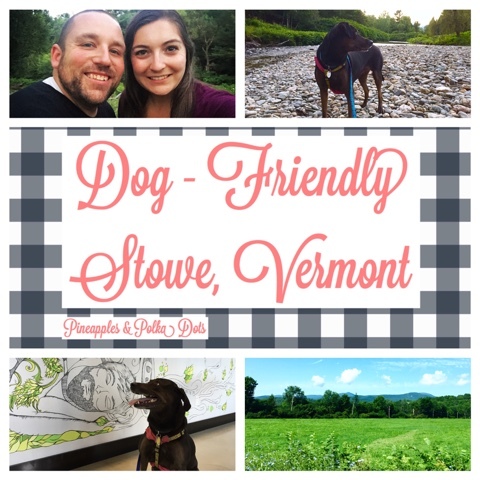 I wanted to stop by to share about our quick trip to Stowe last month.